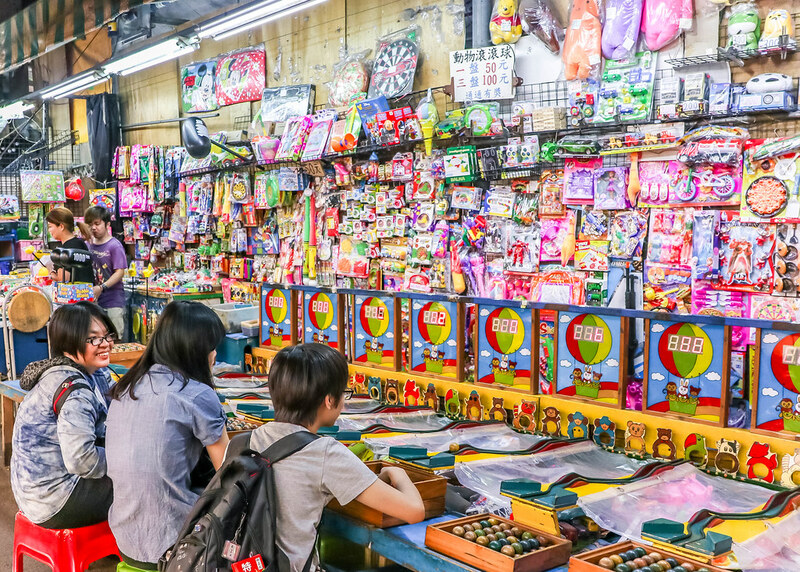 My vacation will never be complete without a visit to the traditional local markets or in Taiwan’s case, the night markets. 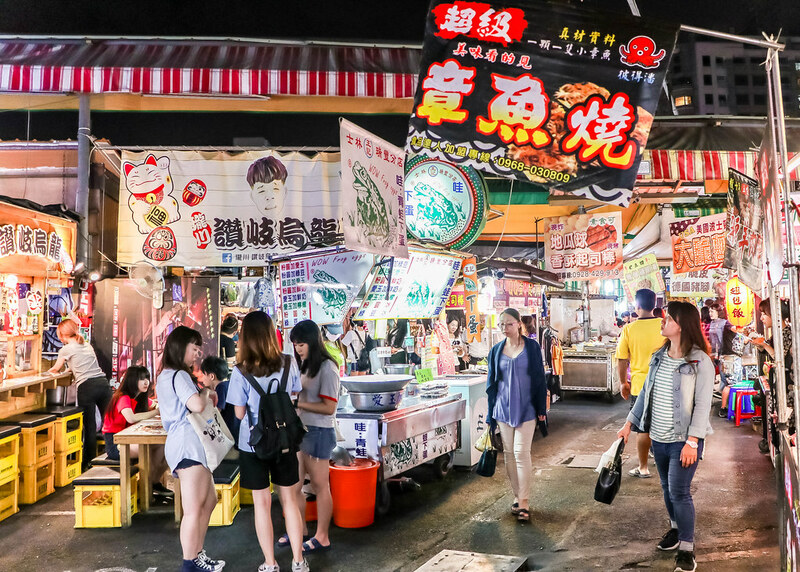 There are many small-scale and big-scale night markets scattered around Kaohsiung, and having been to quite a number of these night markets, I’ve shortlisted 3 of the best ones you should definitely visit in this city. 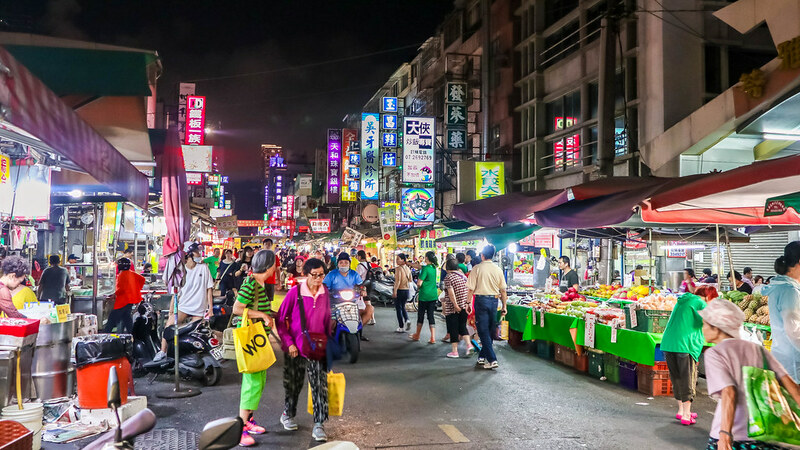 The Ling Ya Night Market is frequently patronised by locals, and it’s easy to navigate as the stalls are arranged neatly in two rows along the street, and you will certainly not get lost in a maze. The only downside is the danger of crossing the road because it can get jammed with scooters and vehicles, especially during peak hours. Forget about shopping or playing arcade games as this night market solely features food stalls. You should try the squid and eel noodles. 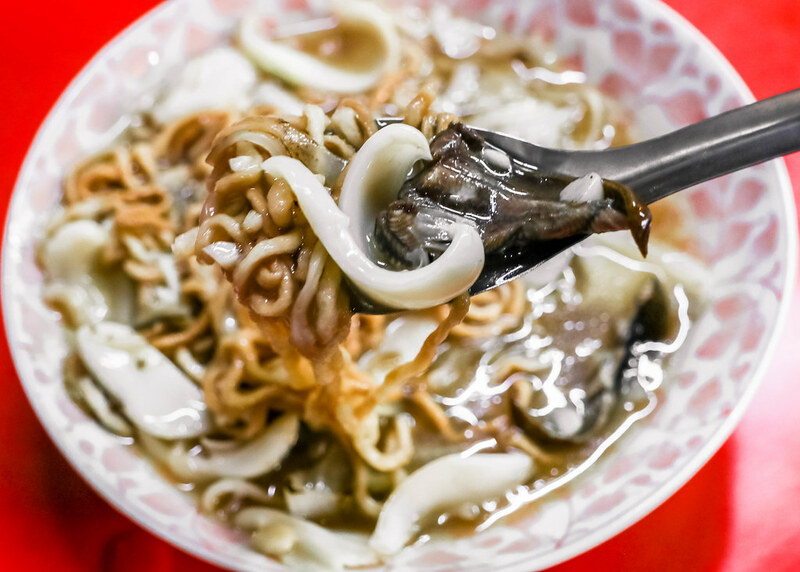 I seldom eat squids, and usually steer away from eels, but since I was already in Kaohsiung, how could I resist the temptation to try their local cuisine? The bowl of springy noodles is firm and eggy, and I really like how chewy the squids are. As for the eel, I’m glad the texture isn’t slimy. The stall vendor is also very generous with the gravy, so slurp away! Another dish worth trying is the white sugar cake which is a little crispy on the outside, with its interior slightly similar to a mochi. 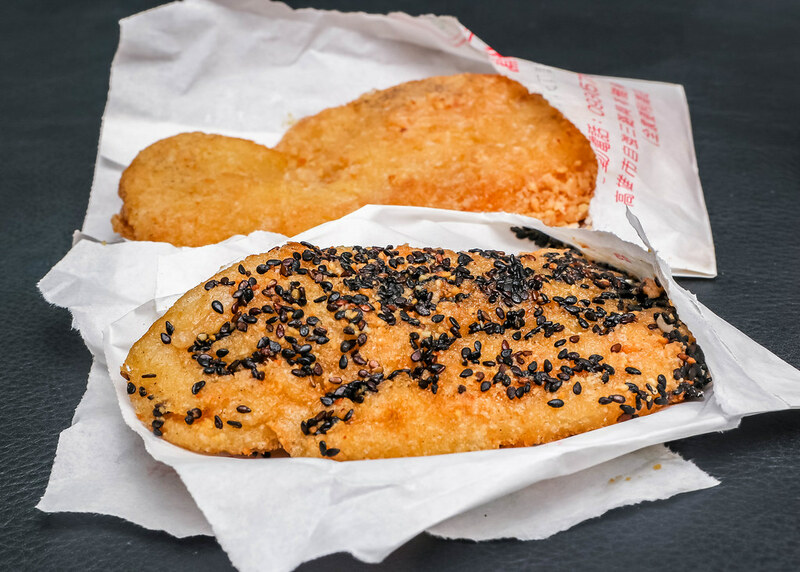 I tried both the peanut coated and black sesame coated white sugar cakes, and I love both. Ruifeng Night Market is the biggest and most diverse of the night markets in Kaohsiung, which unfortunately, makes it a very touristic place. Besides food, there are stalls selling accessories, bags, clothes, and items for your pets. You will also get to have a little fun participating in carnival games. 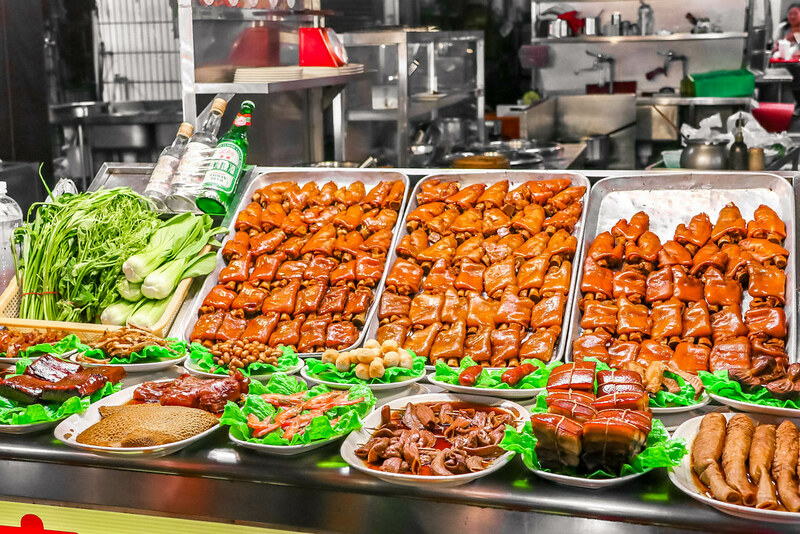 Expect common Taiwanese street foods such as stinky tofu, braised food, and salt & pepper chicken, just to name a few. If you have gotten bored of eating the same street snacks that you can find at other night markets, you should try the “creative” ones specially curated by some stalls at this night market. 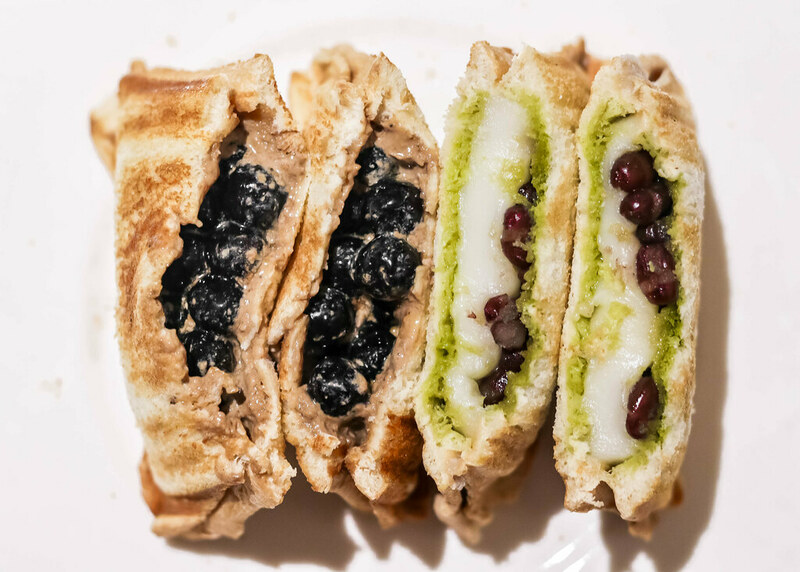 Those with adventurous taste buds should try the one and only toast stall at the night market which sells bubble tea toast, matcha azuki toast, and a variety of many other interesting toasts. Sounds kind of weird right? But, don’t worry, the taste wasn’t that bad. Be warned that this night market can get extremely crowded due to its narrow lanes, but scooters and cars are not allowed inside the night market, so it’s quite safe. 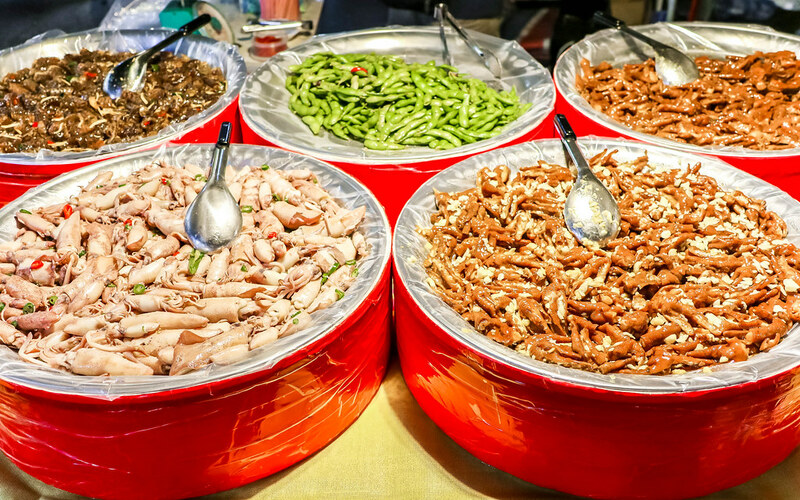 Fresh and tasty seafood dishes are the highlights of Liuhe Night Market. 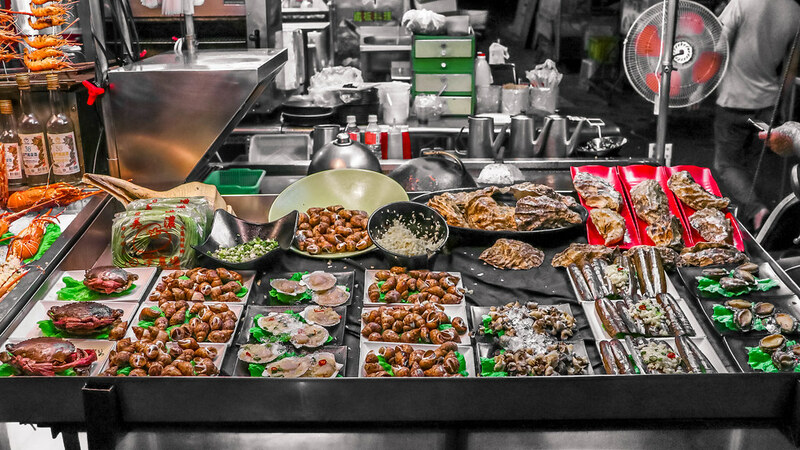 The offering of seafood dishes makes this night market stand out from the rest. There are many stalls selling crab, shrimp, octopus and squid. Small restaurants can also be found here. You can select your desired seafood, live and fresh from the tank, before taking a seat while waiting for the chef to prepare and serve the dishes to your table. 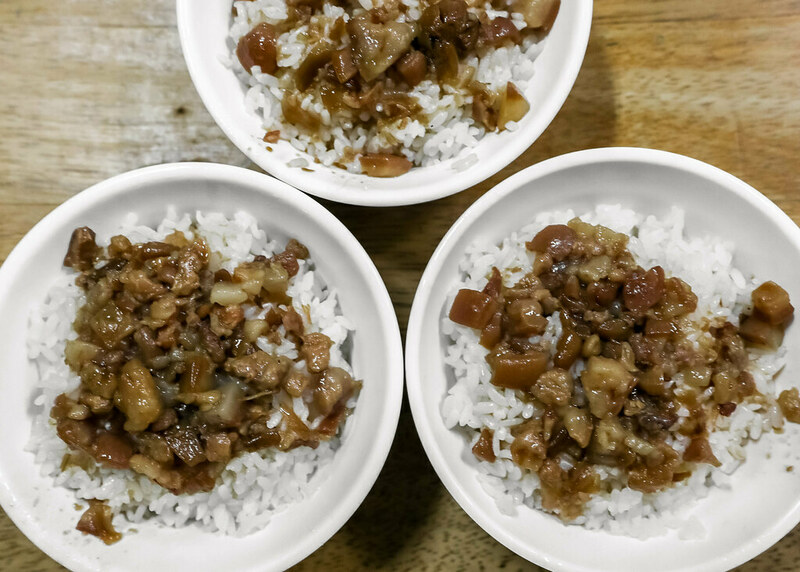 The braised minced meat rice located in a corner at the end of the night market deserves a mention as well. 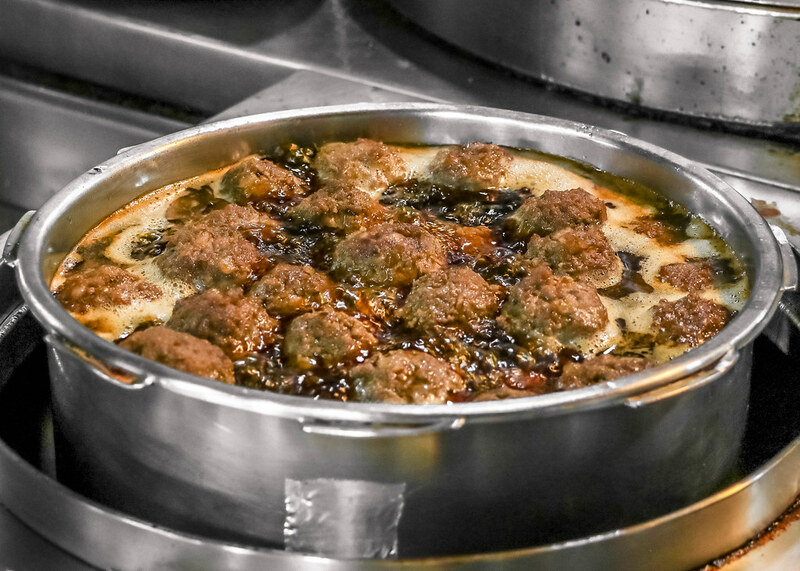 The gravy is so flavourful – simply irresistible! There are some stalls selling clothings and accessories too. Among the three best night markets in Kaohsiung, the Ling Ya Night Market is my favourite. 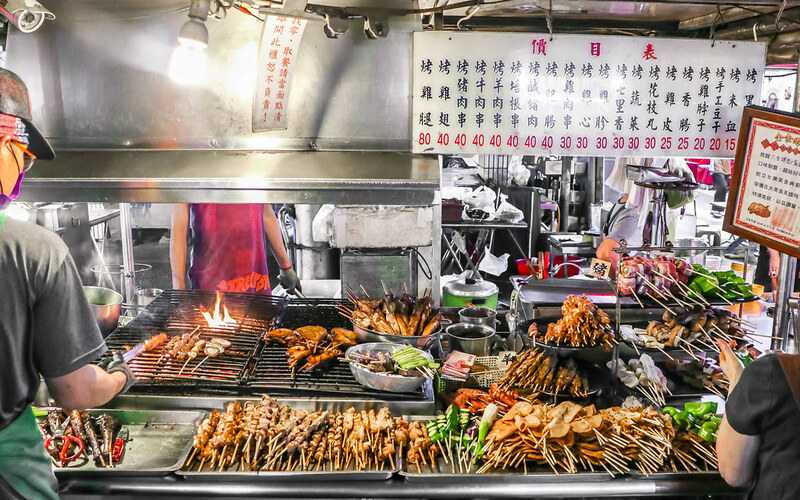 Although this night market is way smaller as compared to the Ruifeng Night Market and the Liuhe Night Market, it offers many food options, and most of the dishes taste extremely good. 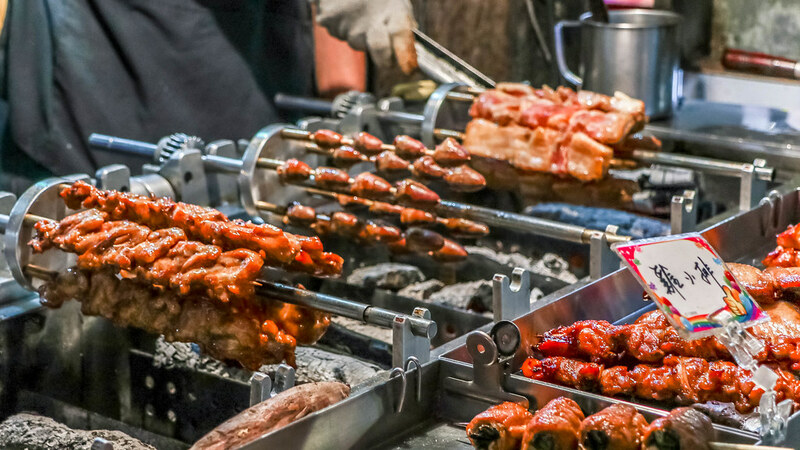 Remember to bring your appetite along when you’re visiting the night markets in Taiwan!